Had lunch with a couple of my dear Friends yesterday in Maquoketa and on the way back I had to go by the Duck Pond. Found this guy and lots of his friends there as well. 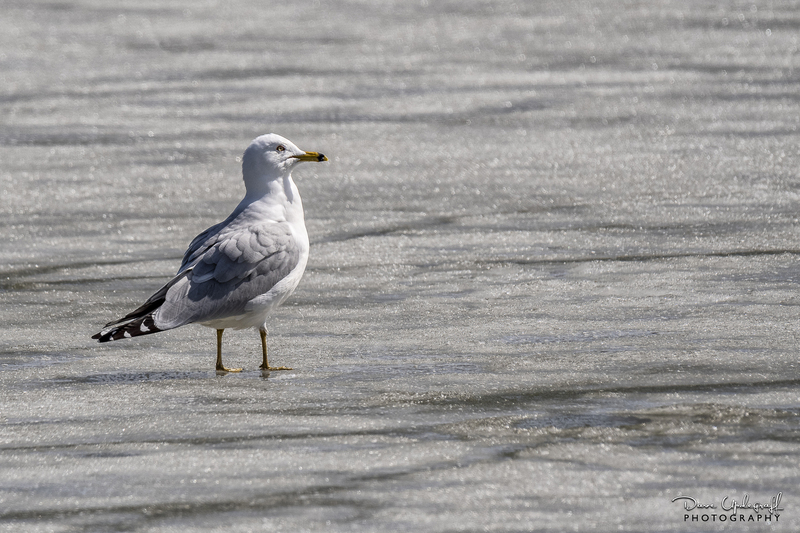 There were two eagles at the pond as well. A mature and a juvenile. The mature eagle was circling the pond at a pretty high altitude. I couldn’t get a sharp image of him. The juvenile was sitting on top of a dead tree but for some reason the auto focus locked on the tree and not the bird. I have a lot of blurry shots of him. I did get these two double-crested cormorants however. 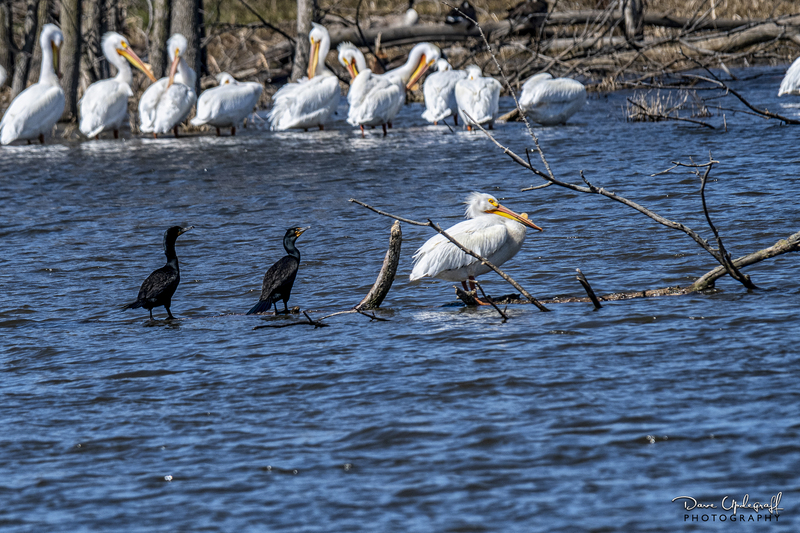 I took the foot trail up to the blind to get a better angle on the eagle but he flew so I grabbed some close-ups of the pelicans. There was quite a large gathering of them at the pond! Posted in: Daily Posts. Tagged: 1965 Flood Dubuque, Blue-Winged Teal, Buffalo Head, Green Island Wildlife Reserve, Mississippi River, Northern Shoveler, Photography, Wild life Photography. 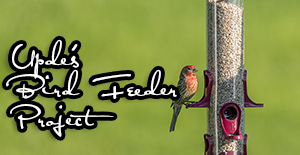 Anyone who has followed my photography over the years realizes that I’m not an avid “birder.” I don’t study the critters migratory patterns or their habits. I just enjoy photographing any type of wildlife. In fact, I haven’t found anything that I don’t enjoy photographing whatever it is. Remember you can click on any image to reveal a larger more detailed version of the image. Wednesday I drove down to the river to see the rise in the river and was impressed by how high the river was. The people of Dubuque were smart so many years ago after a devastating flood of 1965 did a terrible amount of damage. Many older residents of Dubuque remember the Flood of 1965 as one of the worst in the city’s history. Many areas of downtown Dubuque were under several feet of water, which resulted in damage or destruction of homes and businesses in the path of the floods. Only sandbagging efforts of local citizens kept the main highways open to keep traffic flowing. Following the 1965 flood funds were sought from the Federal government for the installation of a flood-wall. This flood-wall was finally built-in the late 1960s. When the entire Midwest was prone to widespread floods in 1993 the flood-wall helped keep the city from experiencing serious flooding, while other cities – such as Davenport, Iowa – sustained major damage. After that I decided it would be a nice drive down to Green Island. 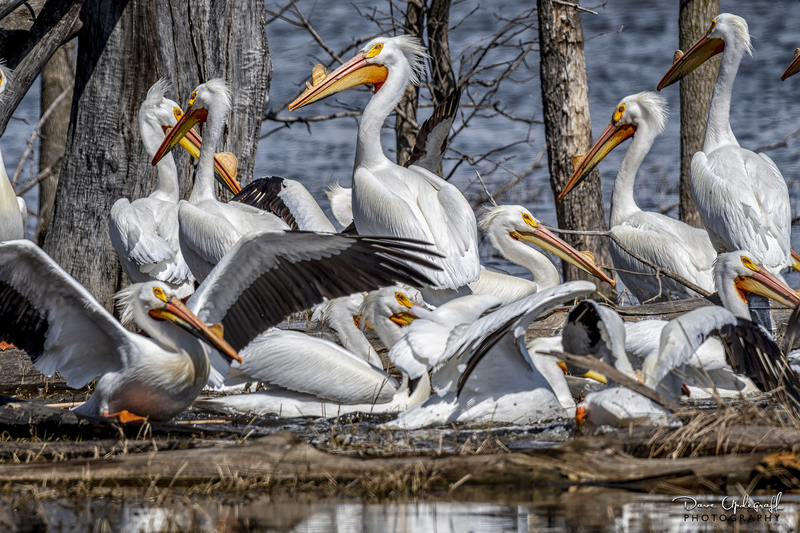 My last visit was less than productive and I had heard that a lot of the migrating birds were visiting the wild life preserve. I was delighted to see many kinds of wild life in the preserve including the Buffalo Head in the top image. 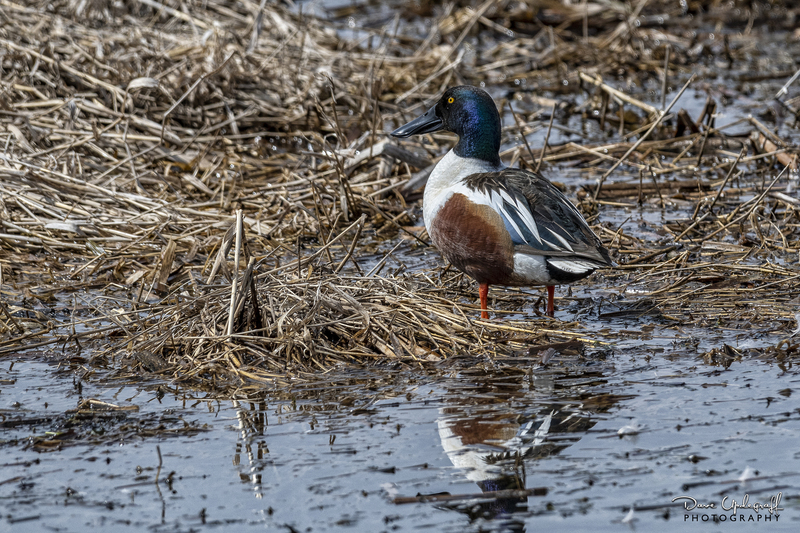 I always enjoy photographing the Northern Shoveler. The canals at the preserve were full of water and many areas around the wetlands were flooded. 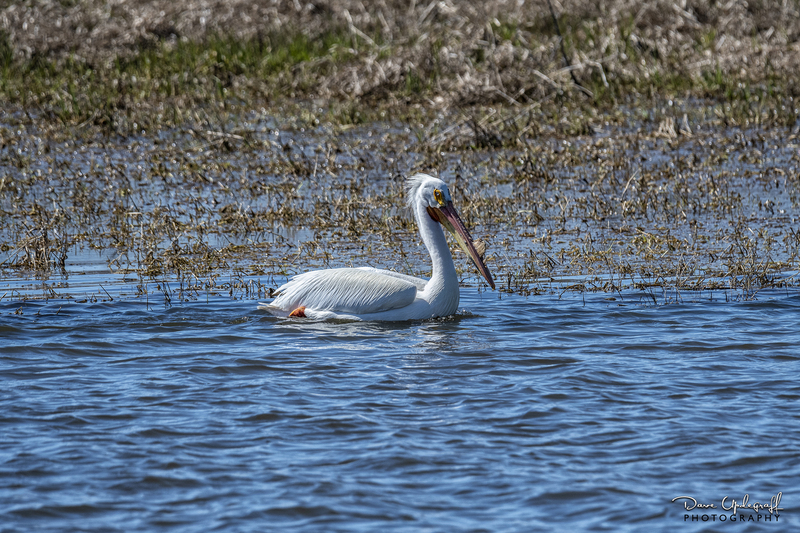 The Preserve was full of wild life which I enjoyed the three and half hours I was there. 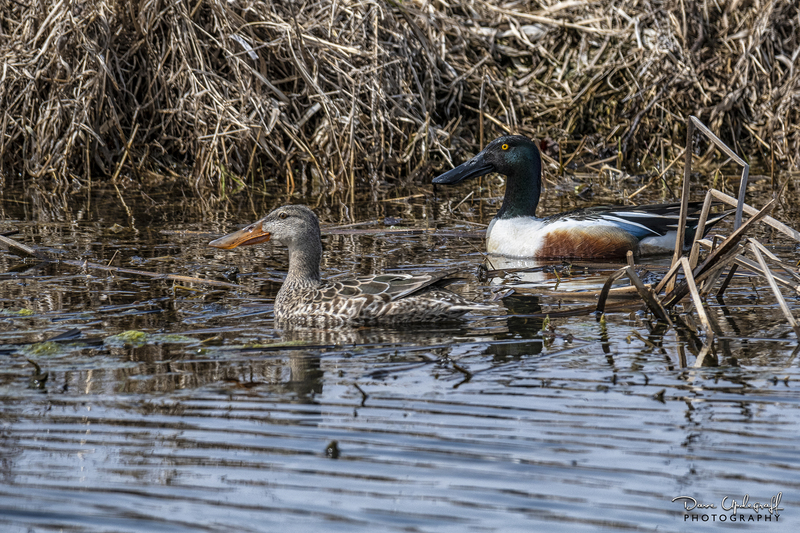 A pair of Northern Shovelers. 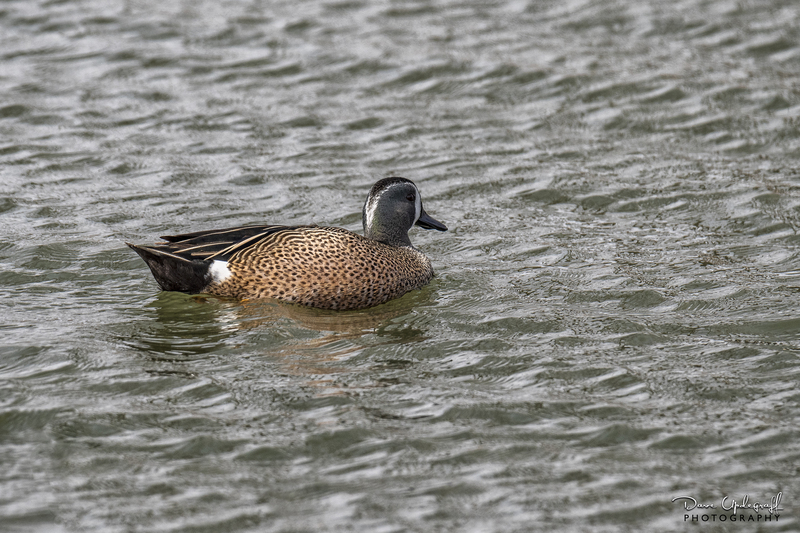 I’ll leave you with this Blue-Winged Teal. At first blush it looked like a small Canada Goose but once I got him in focus I could tell it was the Blue-Winged Teal. I have many more images to share over the next few days if you’re interested. Posted in: Daily Posts. Tagged: Bald Eagle, Hurstville Duck Pond, Photograhing Bald Eagles, Photography, Wildlife Photography. I was in Maquoketa last Thursday and had lunch with a great friend. As I used to do when leaving work, I decided to take the Hurstville Road out-of-town as it goes past the “Duck Pond.” I stopped at the observation deck and was going to watch some of the geese being busy building their nests when I noticed a bald eagle sitting on top of a dead tree about 200 yards away. I thought, what the heck might as well get another image of an eagle sitting in a tree. 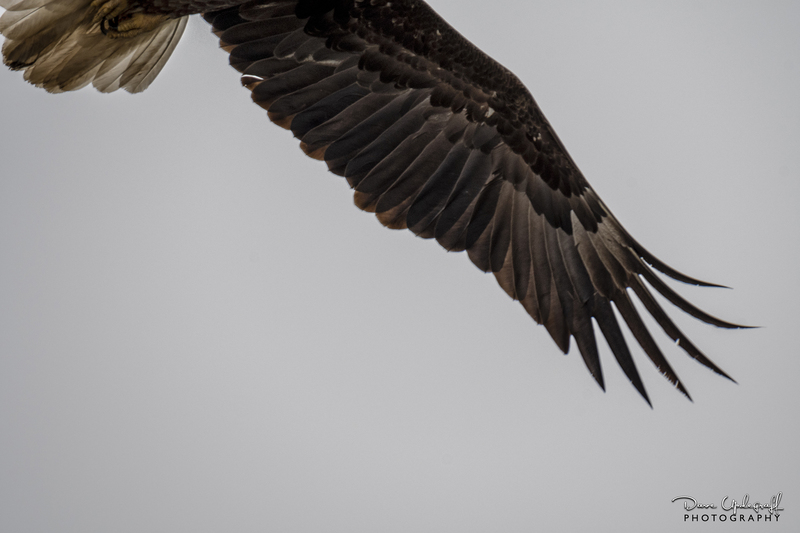 Besides there were no obstructions between the eagle and me so it would make a decent shot. 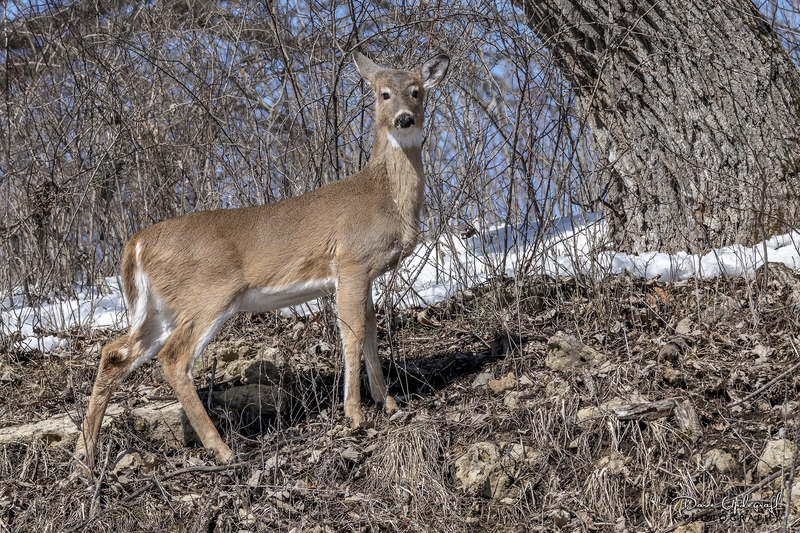 I got out of the truck and got my long lens and even thought about setting up my tripod. Of course when I looked back at the eagle he was already in the air flying away (or so I thought.) He actually was flying towards me. 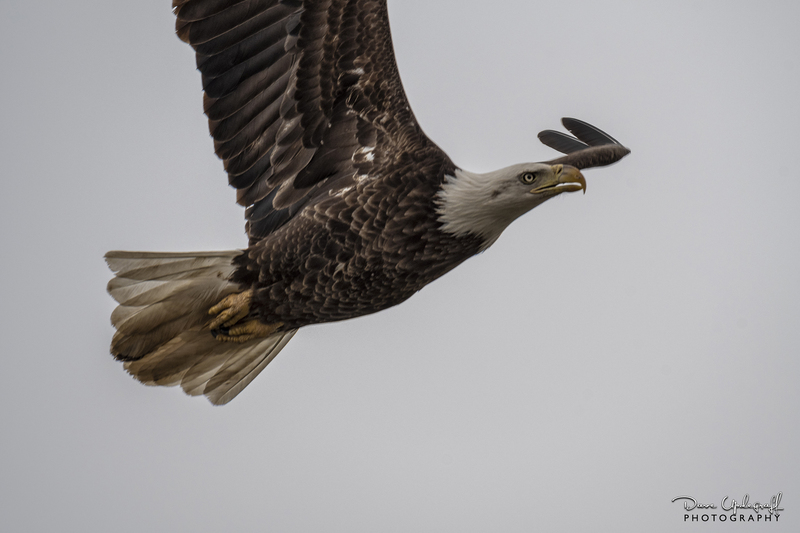 I’ll admit I was a little nervous because I imagined how great it would be to capture a head on shot of an eagle. 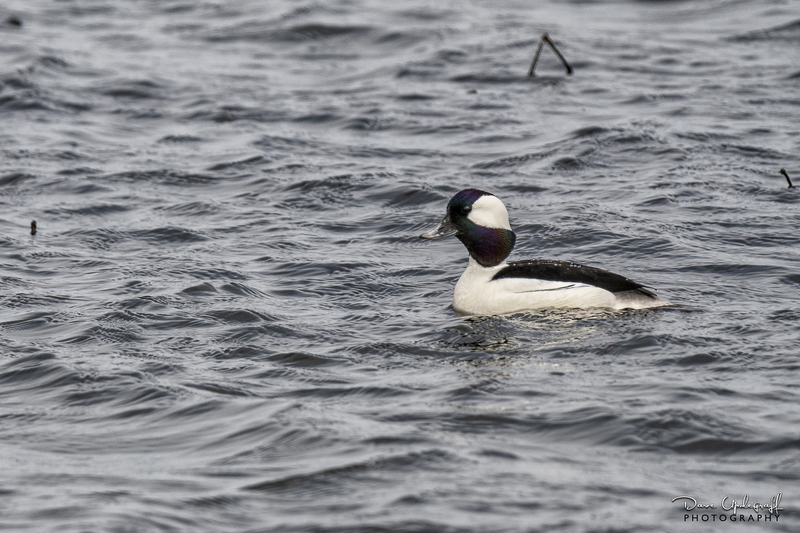 Unfortunately I couldn’t get a focus lock on him until he was almost over me as the first two images show. I’m thankful they were in focus as I figured I was going to have a half-dozen brown blurry balls. 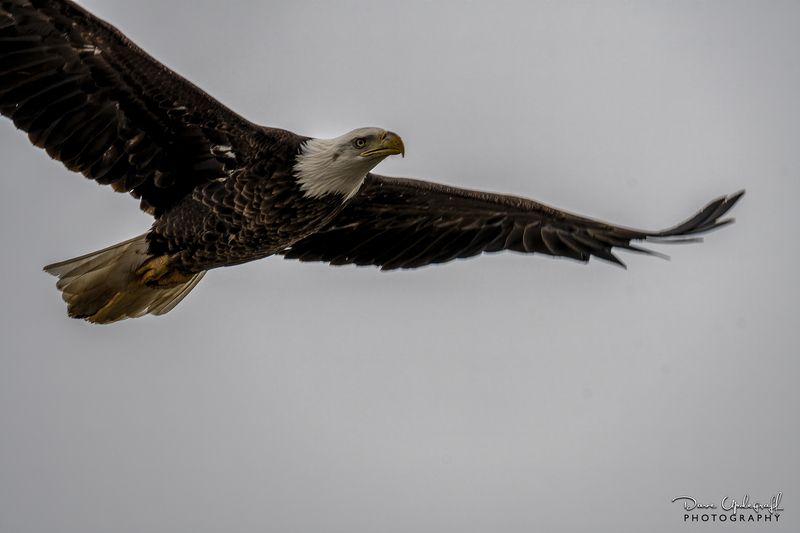 As many eagles as I have photographed over the years I still get an adrenaline rush when I see them. Such a magnificent creature! Posted in: Daily Posts. 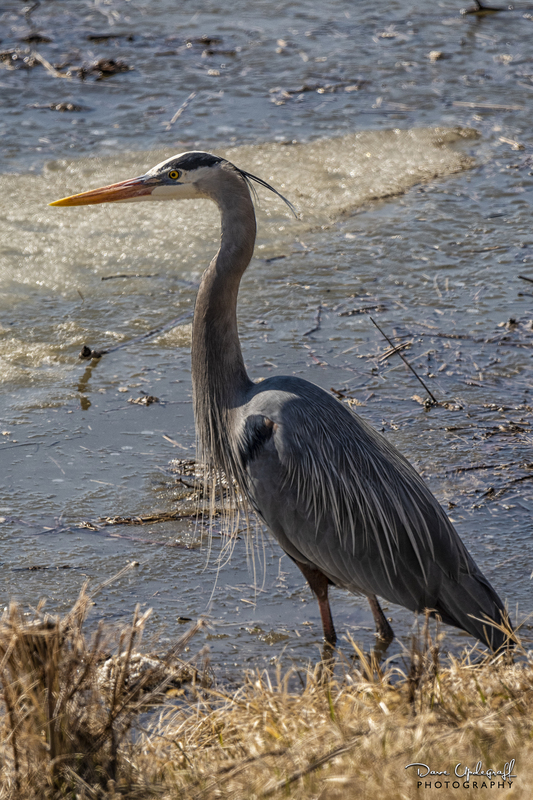 Tagged: Blue Herons, Canada Geese, Photography, Ringed bill Gull, Wildlife Photography. Jeanne and I went down to the river yesterday to look at the rise in the water. Nothing like the Missouri River is getting but still the river is higher than normal. Click on any image to make it larger and reveal more detail. 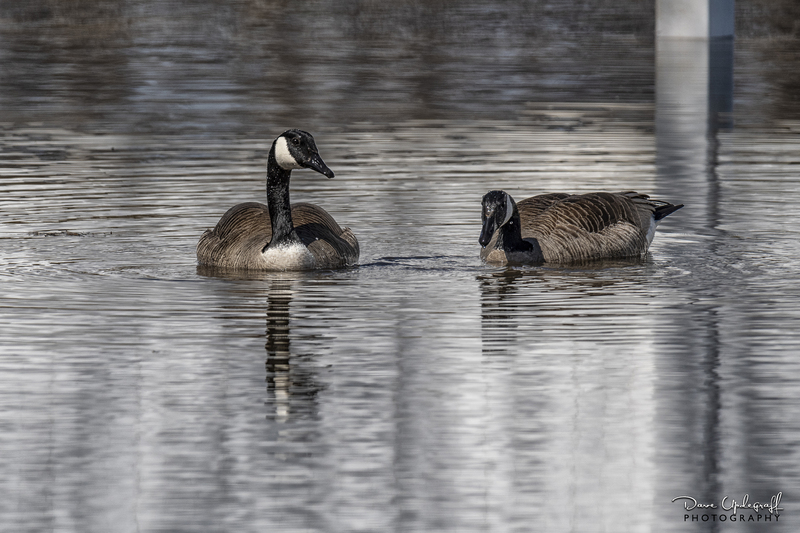 The ubiquitous Canada Goose is a common subject but couldn’t resist photographing this pair searching for food in at the Mud Lake park. We saw a couple of eagles on the ice but they were too far away to get a decent picture of them. We decided to eat lunch at a place we had never been to before. So we dined at 1ST & Main. 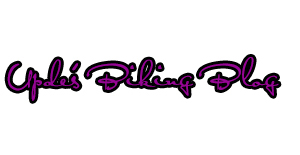 Nice restaurant, good service, and great food. We’ll stop there again. Posted in: Daily Posts. 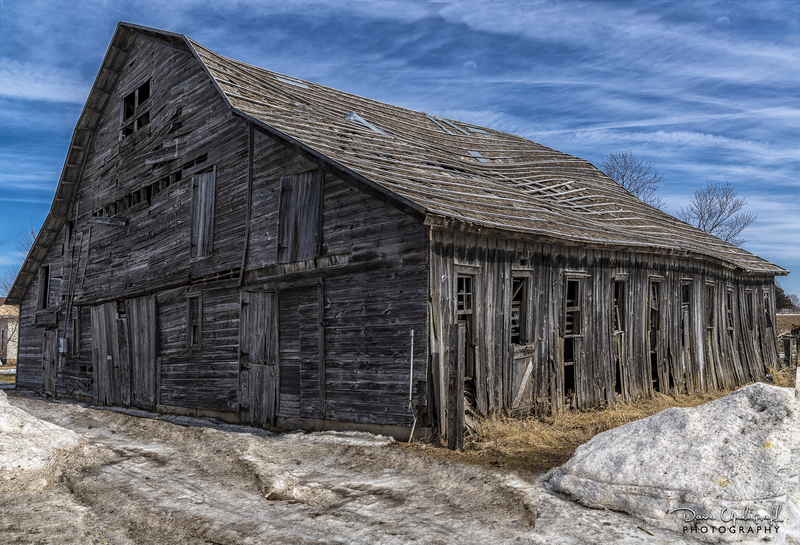 Tagged: landscape photography, Old Barns, Old Farm Structures, Photography. Found this old guy at Greeley, Iowa. It won’t be long till it no longer stands. Posted in: Daily Posts. 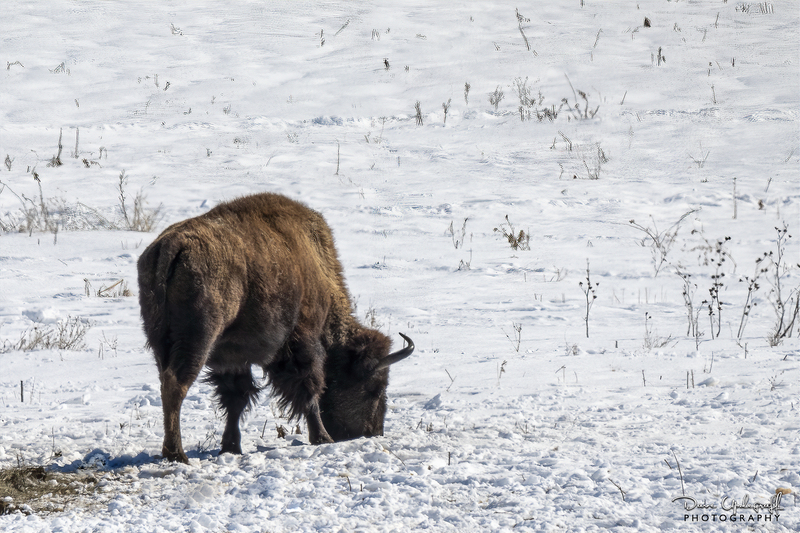 Tagged: Buffalo Photography, Deer Photography, Icy Snow Cover, Photography, Wildlife Photography. Yesterday afternoon I had some errands to run so I took my camera with me and then did a little ride through the countryside to see if I could find some photo opportunities. I decided to go by the Buffalo ranch to see if any of them wanted their picture taken. They weren’t very cooperative and even though he had his back to me I was determined to get a shot of him. 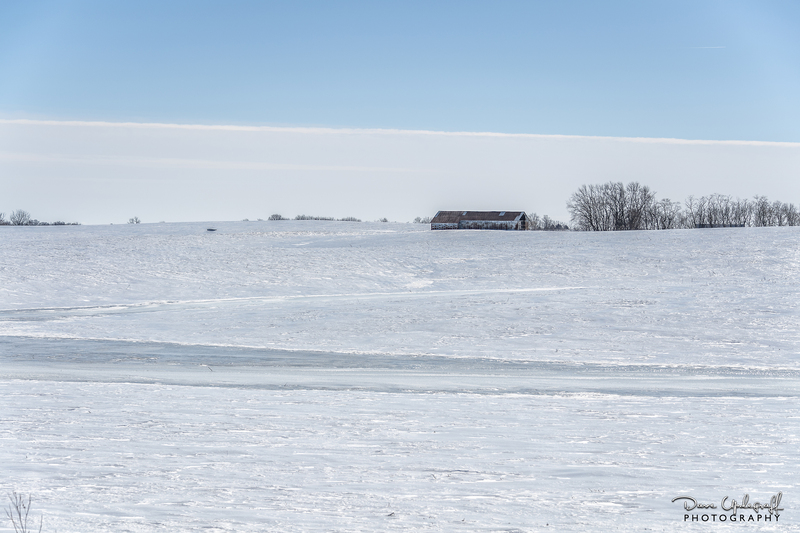 I hadn’t been out in the country for a long time and I was amazed as to just how much snow they have had. There were drifts higher than the top of my vehicle. 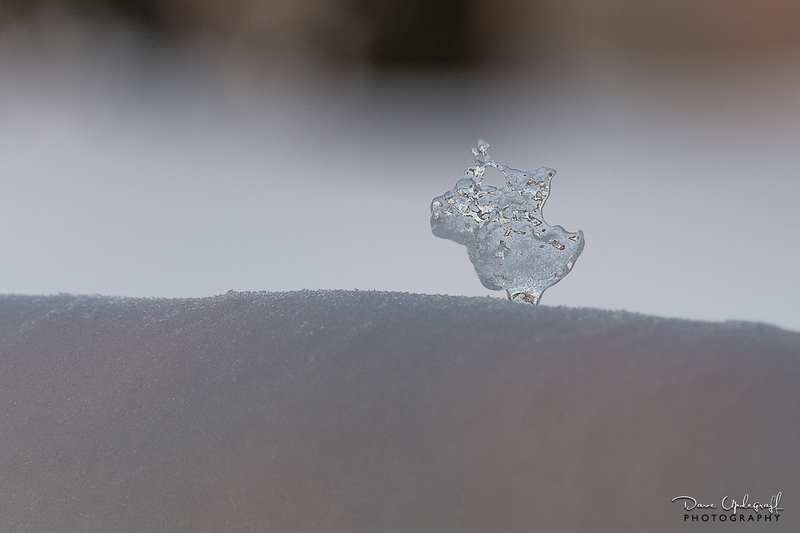 The snow is crusted over with a layer of ice and it was just as cold as it looks in this image. Posted in: Daily Posts. Tagged: Icicle Photography, Photography, Winter.